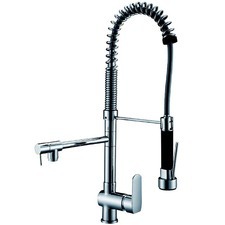 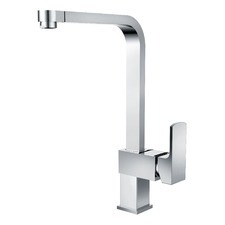 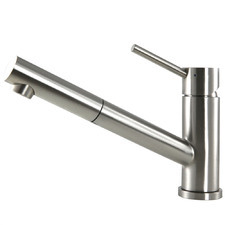 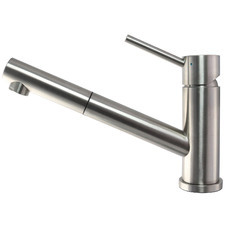 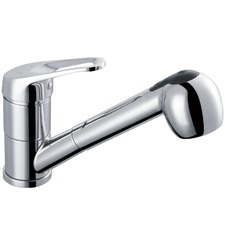 Make a statement with ultra-modern kitchen taps and mixers from Temple & Webster. 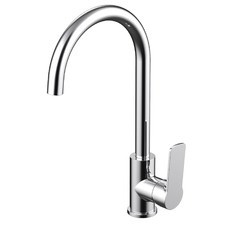 Complement your kitchen sink with functional, polished taps and sink fittings. 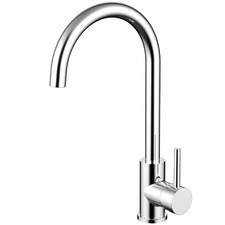 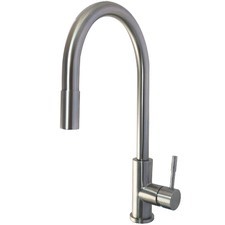 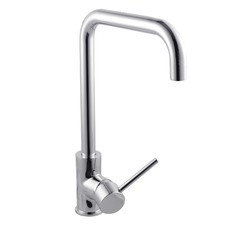 Complete your kitchen’s look with our extensive range of stylish kitchen taps and mixers to suit your personal style. 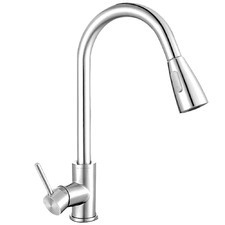 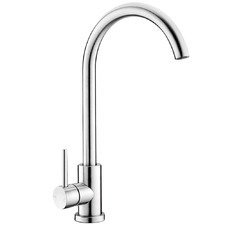 Accent your kitchen decor with sleek kitchen taps and mixers from Temple & Webster. 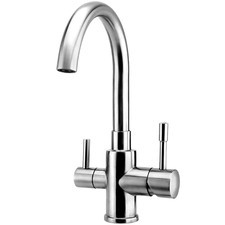 Choose a water tap that brings out the detail in your sink, or match your silver taps to your kitchen appliances. 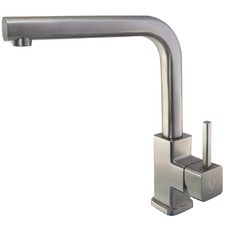 Kitchen sinks come in a range of styles and finishes. 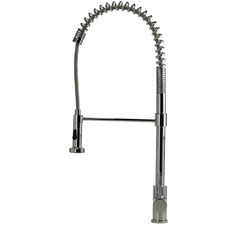 From undermount sinks fitted into the countertop to create a better flow, to laundry troughs for extra sink space, there's a huge variety of kitchen sinks, laundry tubs and tap fittings to suit your style. 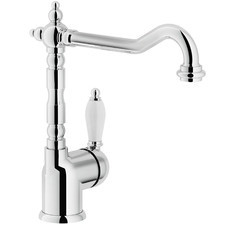 Choose traditional taps or opt for kitchen mixers for a more modern feel. 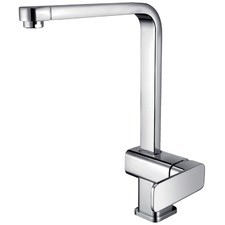 Whether you're looking to update your existing kitchen sink and taps or invest in a brand new kitchen design, Temple & Webster have all your kitchen fixtures covered. 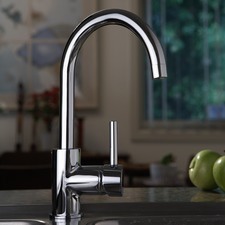 Choose kitchen mixers for a contemporary update to your kitchen sink. 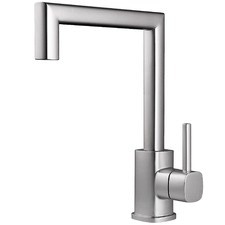 Kitchen mixers come in a wide range of styles and finishes, from rustic brass to stainless steel and chrome. 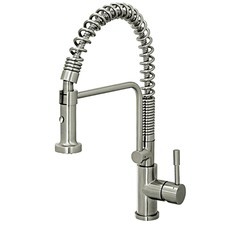 DIY and add the finishing touches to your kitchen with a sleek gooseneck design, square single lever styles or a spring pull out faucet. 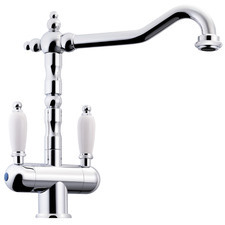 Modern 3 piece taps are a stylish addition to both kitchen sinks and laundry sinks. 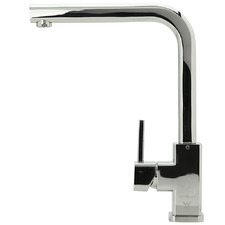 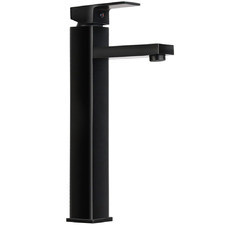 Choose easy-to-clean chrome wall mounted floating taps above a black sink for a contemporary style update.